Fall asleep under the stars with your favorite Our Generation doll. Or invite them all over for a camping adventure, It is your call. 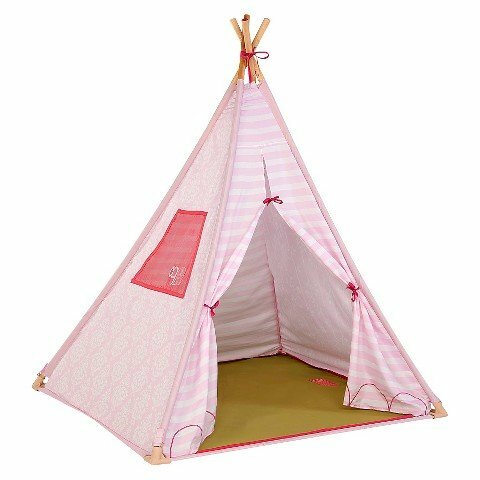 Let her imagination soar with this clever teepee.